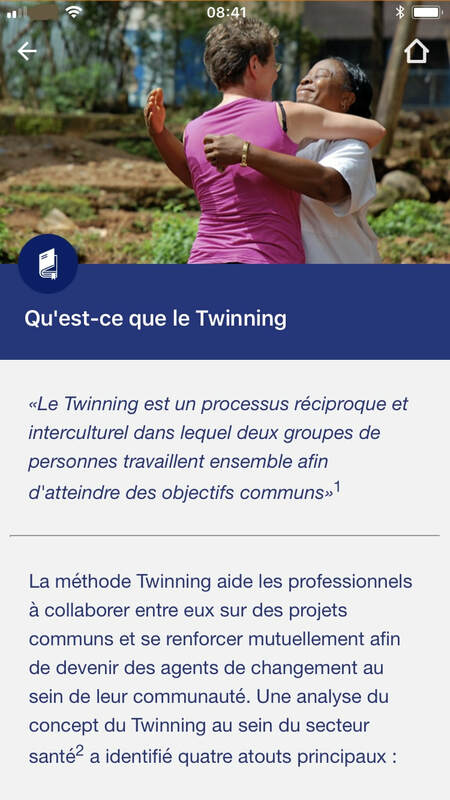 ​The Apps are developed by UniversalDoctor and Tools SL in partnership with ​Connecting Nurses, Connecting Midwives, Université Numérique Francophone Mondiale (UNFM) and Natecia. ​UniversalWomen Speaker is a web tool providing medical translations during pregnancy, childbirth and overall maternal health issues to facilitate multilingual communication between women and healthcare professionals who don't share a common language. UniversalWomen is available in 6 languages: English, French, Spanish , Arabic, Russian, Romanian. UniversalNurse Speaker is a translation tool to facilitate multilingual healthcare communication across different languages between Nurses and Patients who don’t speak the same language. UniversalNurse is available for web and mobiles, in 8 languages: English , French, Spanish , Arabic, Russian, Romanian, Somali and German. 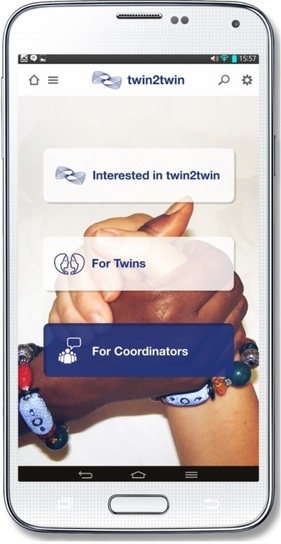 These apps are a joint venture between UniversalDoctor and theMillennia2025 Women and Innovation Foundation, in collaboration with Connecting Nurses & Connecting Midwives, to promote healthcare communication by all healthcare professionals, by overcoming language barriers with patients. The Zero Mothers Die App, or ZMD App, is a source of essential maternal, newborn and child health information for pregnant women, new mothers and health workers who provide this care to their community. L’application Zero Mothers Die fournit des informations de base au sujet de la santé des mères, des nouveau-nés et des enfants. Elle donne des conseils pour assurer une grossesse saine et sur la manière de prendre soin des nouveau-nés, adaptés aux femmes enceintes, aux jeunes mères et à leur famille, ainsi qu’au personnel soignant de première ligne, afin d’aider à combler le manque de connaissances et de compétences en vue de réduire la mortalité maternelle et celle des nouveau-nés dans le monde. *Dangers to women: Dystocia, Gestational Hypertension, Gestational Diabetes, Hypertonic Labor. *Dangers to babies: Low Birth Weight, Risk of Premature Birth, Fetal Macrosomia, Risk of shoulder Dystocia, Fetal Stress Due to Prolonged Labor, Risk of C-section, Risk of hypoglycemia, Risk of coma and brain damage, Risk of respiratory problems. Available in English & French. Disponible en Français & Anglais. 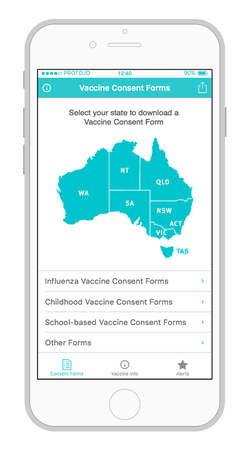 This application provides access to the correct and up to date consent forms for each Australian state in order to simplify the valid consent process for immunisation providers and the general public. Universal Doctor Speaker offer their unique multilingual medical translation app for free to refugees and their healthcare personnel. Translations 4 Outbreaks is a unique crowd translation platform to facilitate the simultaneous translation of important disease and outbreak information into multiple languages through crowdsourcing translations. We're deploying the platform to help fight the West African Ebola Outbreak.